Who doesn't love pancakes? Those thick, fluffy stacks of pure comfort just seem to make weekend mornings that much more amazing. 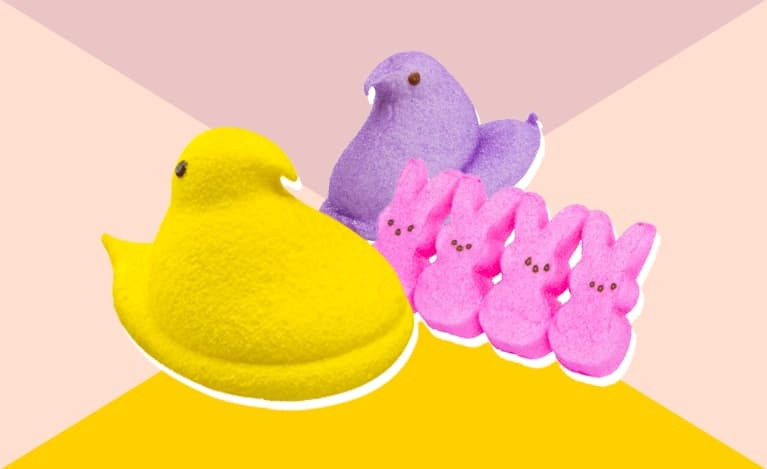 What's not amazing, though, is the fact that they can leave you feeling hungry an hour later, thanks to their sky-high carb content that comes courtesy of traditional all-purpose flour. Two or three pancakes can pack 50-plus grams of carbs—more than your entire daily allotment if you happen to be on the keto diet and more than most people should be consuming in one sitting. 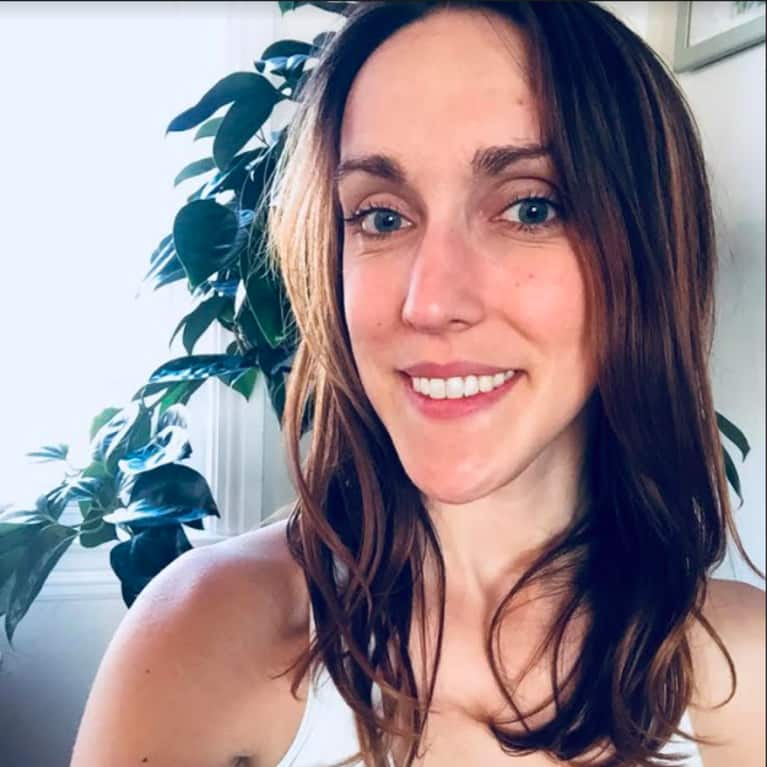 So, how can you satisfy your breakfast food cravings without triggering a blood sugar roller coaster? Enter: Grain-free pancakes, which are often made with ingredients like almond flour, coconut flour, and eggs, making them much lower in carbs and higher in protein, fiber, good fats, and nutrients like vitamin E and magnesium than traditional pancakes. If you're following a paleo or keto diet, or you've been reducing your intake of refined carbs in general, you've probably tried out a grain-free pancake recipe by now. 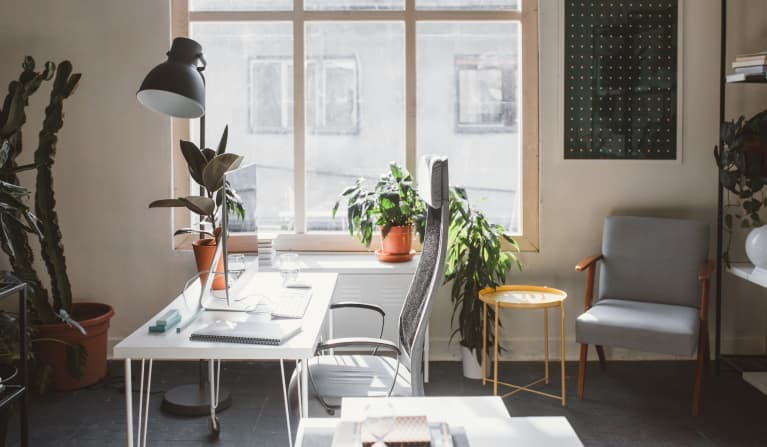 And maybe you've been slightly disappointed—unless they're really well-tested and formulated (like these ones or these ones), they can be sad, dense substitutes for the real thing. But I'm going to let you in on a little secret: Store-bought grain-free pancake and waffle mixes have gotten so good in terms of ingredient quality and texture that, quite honestly, making your own isn't even necessary anymore (unless, of course, you want to). 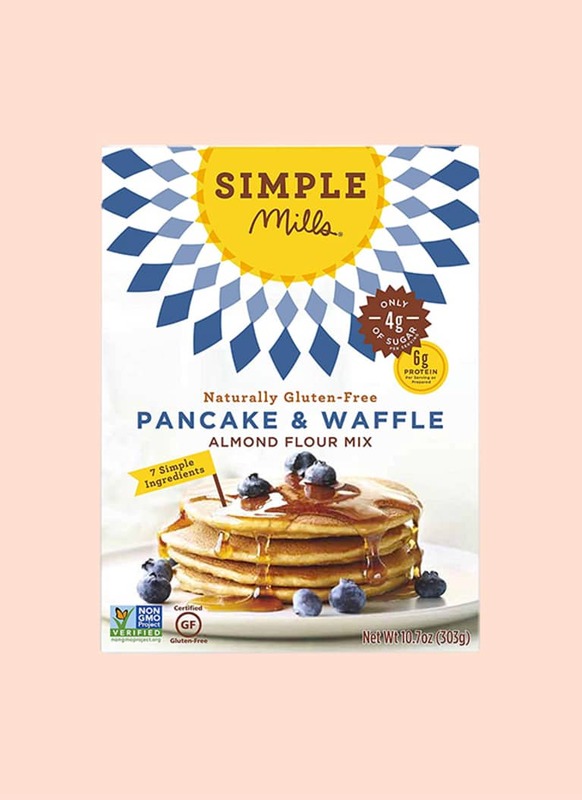 One of the first grain-free pancake and waffle mixes to market, Simple Mills Pancake & Waffle Mix remains one of the absolute best—as you'd expect from a brand whose entire line is grain-free! Personally, I love making this mix into waffles (confession: I was once really into Eggos). The texture is slightly crispy on the exterior and perfectly soft inside, and I honestly prefer them to restaurant waffles. 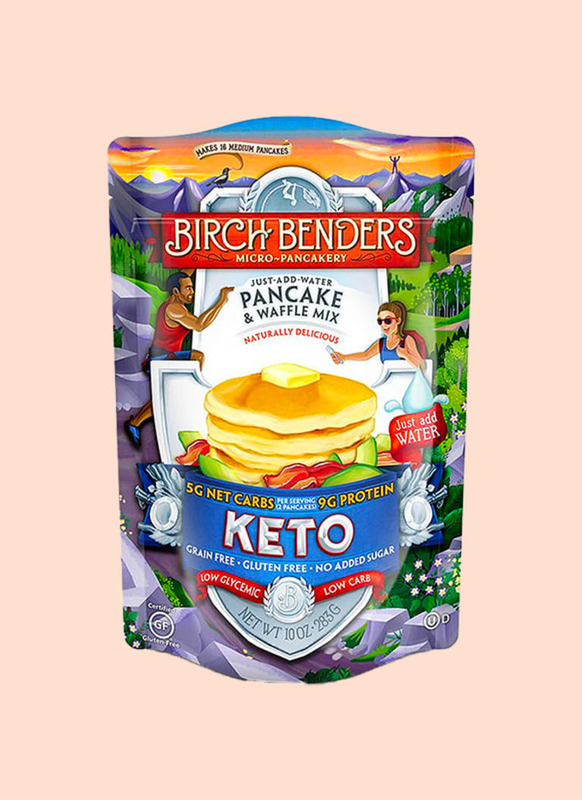 A serving of this grain-free mix clocks in at 18 grams of carbohydrates—plus 15 percent of your daily value of vitamin E.
Brand-new to Birch Benders' lineup is their Keto Pancake & Waffle Mix. 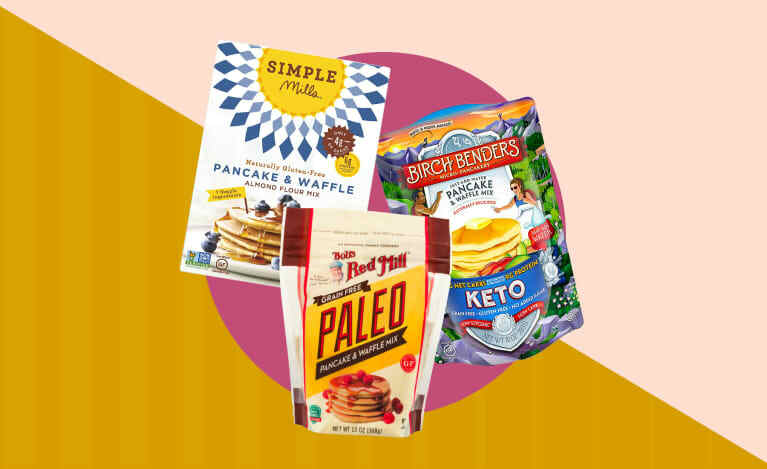 With similar ingredients to their delicious paleo mix (but in slightly different ratios), this mix yields surprisingly fluffy and flavorful pancakes that clock in at 10 grams of carbs, 9 grams of protein, and 11 grams of fat per serving—an ideal ratio for keto dieters. Plus, tiger nut flour adds a hefty dose of fiber (5 grams, or 20 percent of your daily value), a nutrient that's easy to fall short of on a ketogenic diet. 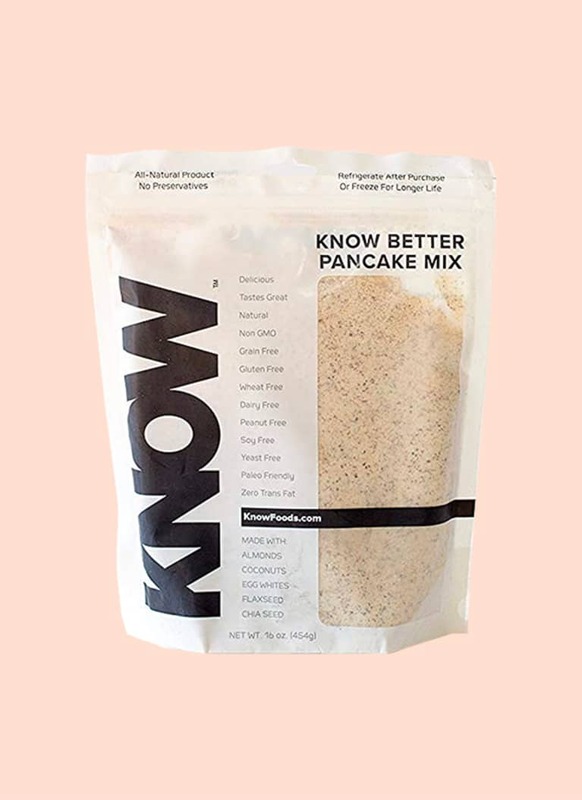 For an extra punch of fiber, KNOW Better Pancake Mix is where it's at. In fact, the company's entire line of products (breads, muffins, cookies, pasta, and more) is grain-free and loaded with fiber-rich ingredients like flaxseeds, chia seeds, and flax flour—all of which lend a delicious nutty flavor and slightly denser texture. 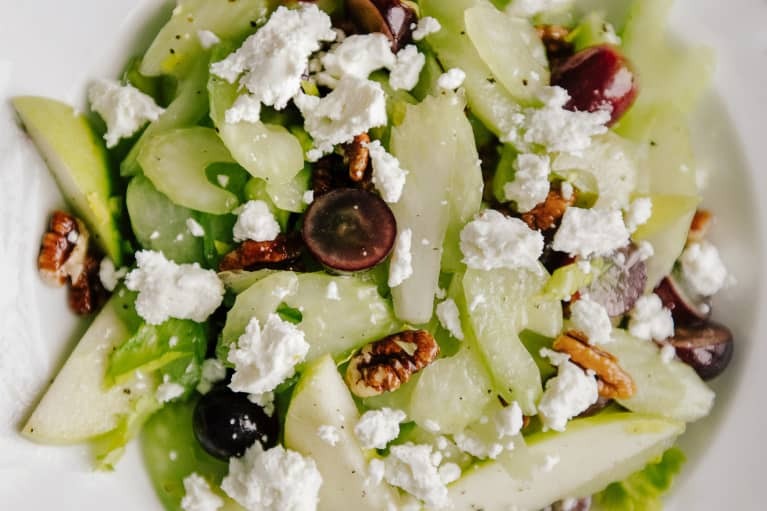 While a serving contains 14 grams of total carbs, the net carb count is a mere 2 grams due to the high fiber content, making them acceptable for those on a keto diet. 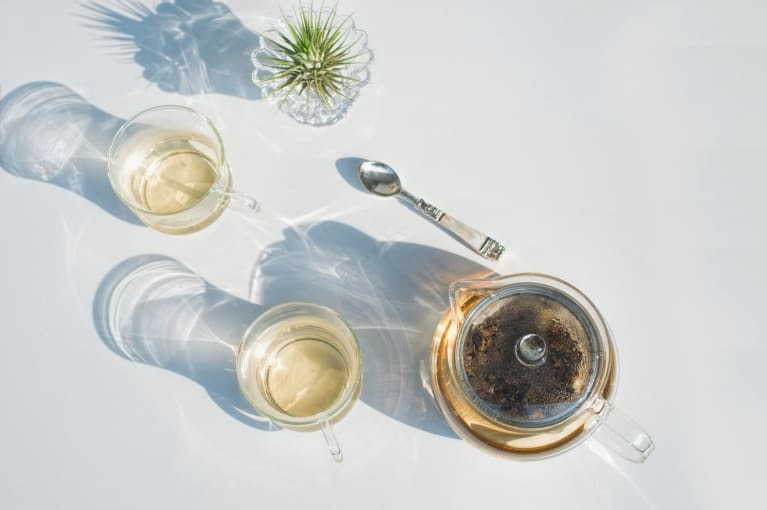 Like Birch Benders, this mix simply requires mixing with water or your milk of choice. Where would we be without Bob? 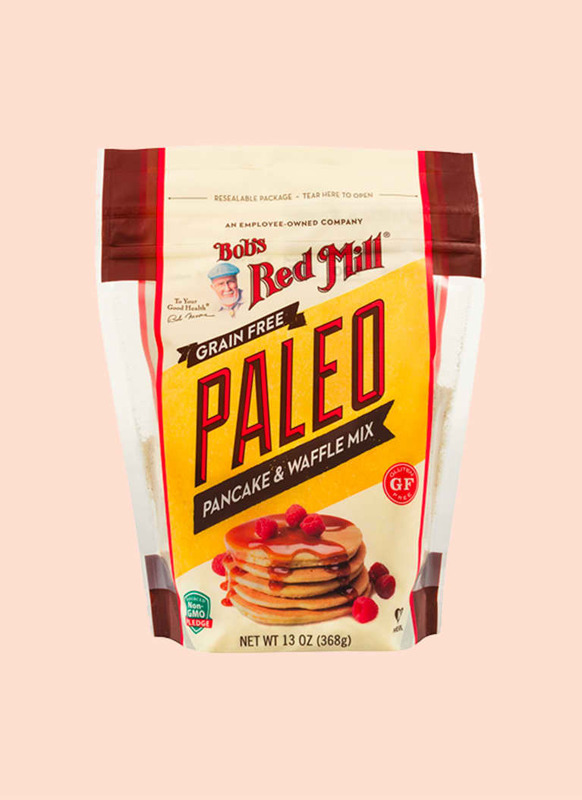 This perfectly formulated Paleo Pancake & Waffle Mix tastes similar to Simple Mills and has a nice light texture when made into either pancakes or waffles. 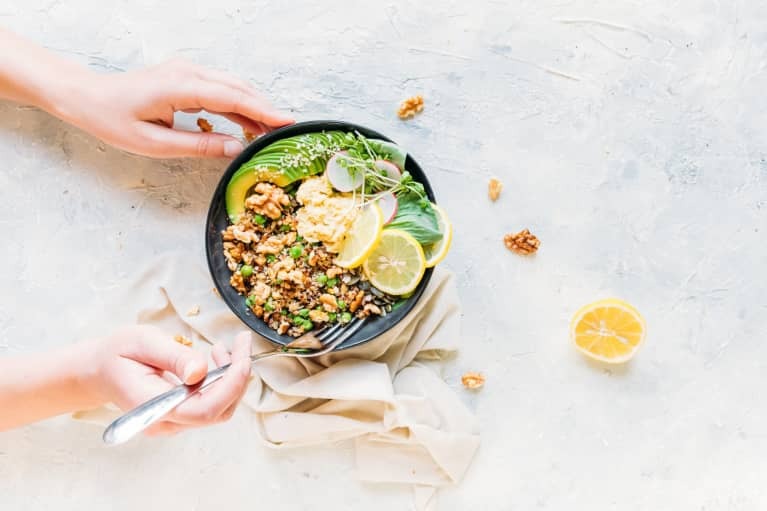 Slightly higher in carbs (with 20 grams per serving), it's not necessarily appropriate for people on an ultra-low-carb diet like keto, but it's a solid choice for anyone else nixing grains and gluten from their diet. 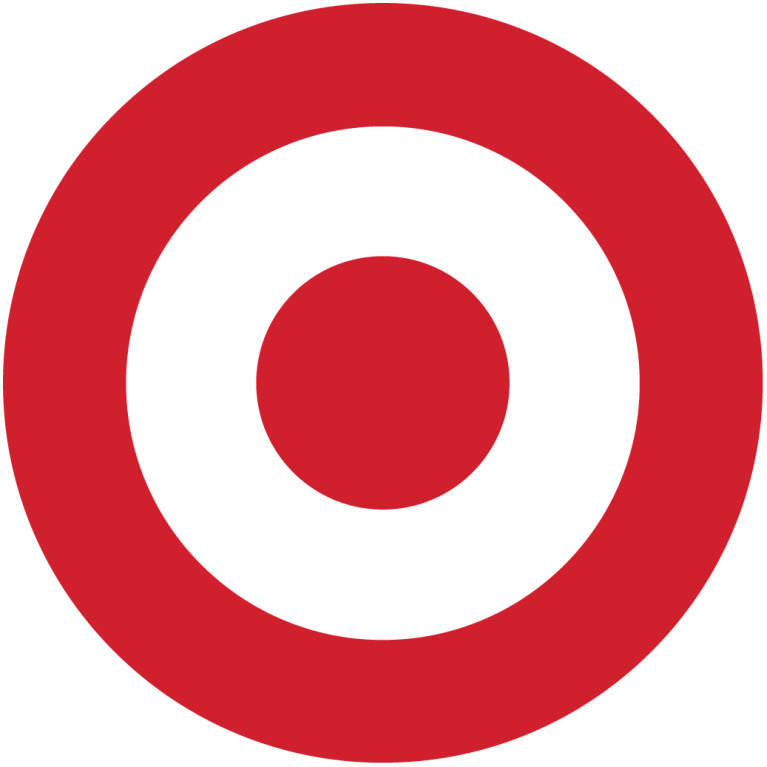 Bonus: You can find it at most grocery stores. 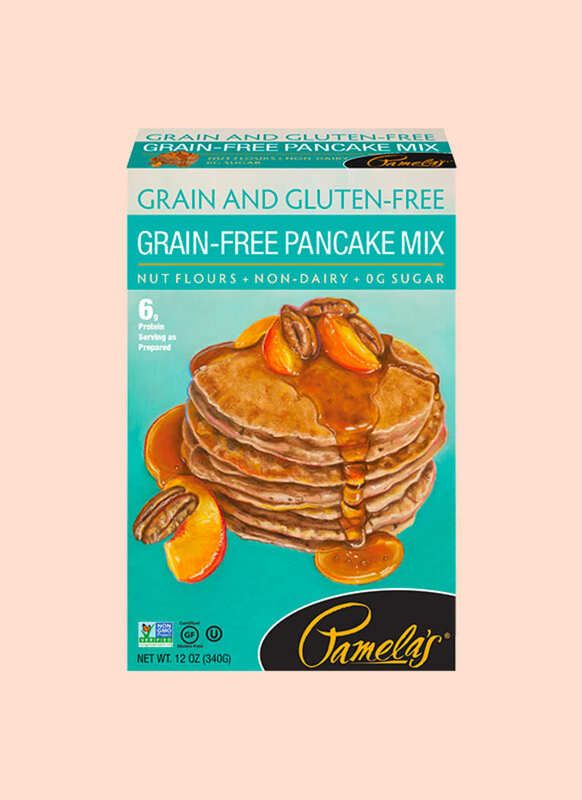 Pamela's Grain-Free Pancake Mix differentiates itself thanks to the addition of walnut and pecan flours, which pair perfectly with the more commonly used almond and coconut flours to deliver a deliciously wholesome and nutty flavor while keeping carbs relatively low (18 grams per serving). 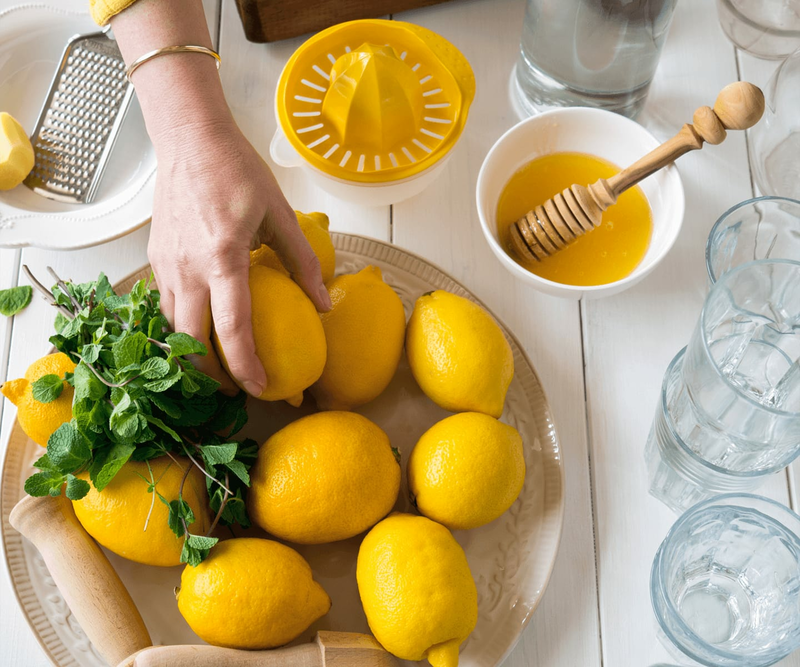 Plus, the addition of psyllium boosts the fiber content of these pancakes (5 grams, or 20 percent of your daily value), making them extra filling and keeping blood sugar in check.